We offer quality kiln dried wood shavings for all your bedding needs. Animal bedding is our most important market and we've developed our professional method designed for this market. Other brands use professional or mill throw away that can include a lot of particles that can lead to damaging to livestock and also other have other contaminants. Our absorbancy is first class because our shavings are ultimately sized with a good combination of medium flake and smaller flake with some screened fines for increased absorbancy and smell control. Particles and unwanted fines are removed at the vegetable prior to the shavings go for last packaging . That is an important step as horses are hypersensitive to dust. Timber shavings absorb moisture content and smells from a horse's misuse between stall cleanings. In addition they raise the horse's comfort when he's restricted to his stall. Even large package stalls offer little room for the horses to go around, and very long periods of sitting on hard earth can create rigidity in the horse's muscles and joint parts. When choosing real wood shavings for a horses, consider the sort of real wood as well as its prep. Shavings are sold in bags by tractor trailer load to ensure wholesale prices. 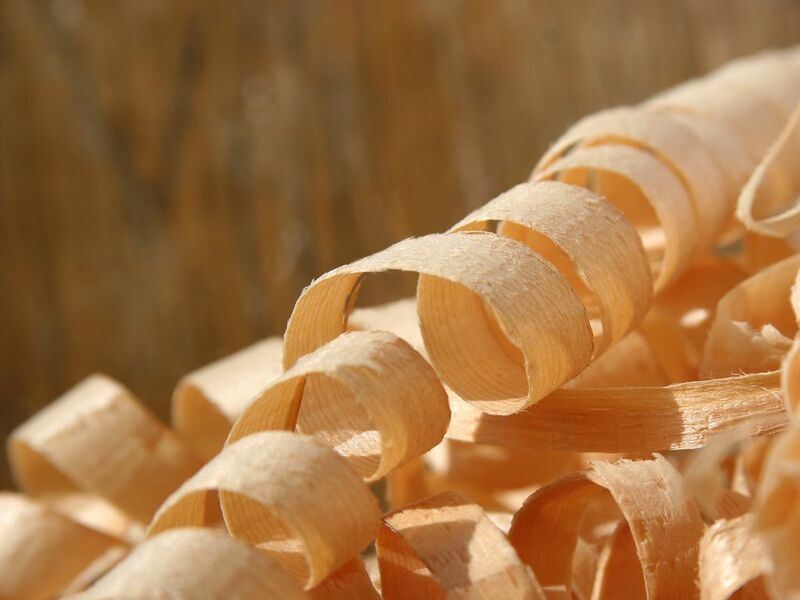 All our shavings are made from soft wood lumber. We have customers referring new customers to us all the time. We must be doing something right! "Buy bagged kiln dried wood shavings from PineBec Inc. - We sell food shavings, sawdust as well as horse and livestock bedding. The best quality wood pellets for wood pellet stoves are also for sale on our website. Buy the best quality peat moss, equine dry and still mats from us as well as the very best bagged kiln dried wood shavings (In business since 1994, we are a business you can trust)." Bulk wood shavings cost less when you order a amount due to larger amount purchased. If shavings are supplied in bulk, they might need a clean, dry out, protected area for storage area. 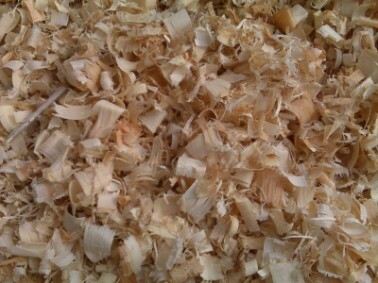 We Evaluate the quality of the shavings we delivery so you will know You have a quality product. We avoid Excess dust in the barn, that can cause hives or bumps on the horses' skin, and unwanted pellets or potato chips in the shavings all reveal an unhealthy product. Bulk shavings can be quite low quality if your not careful when choosing a reputable seller, they could be moist or polluted with mud and other unwanted materials. Usually the shavings size is not ideal or contains to many contaminants ..keep in mind our bulk wood shavings is perfect for you to use as bedding.